As a capital management company, we seek to create positive economic impact and long term value for our investors by following a patient and disciplined approach. We invest in assets, work to make them better and seek to sell them at a profit. Through an integrated approach across our firm, we offer innovative financial solutions and investment vehicles. We provide investment management services and a proven strategy for sector focused investing. We employ high quality people pursuing the highest standards of integrity and excellence. Our executive management teams are responsible for sourcing and reviewing potential investment opportunities for our funds. Marcus serves as President of Clear Sky Capital. He is responsible for global strategy of the firm’s various businesses. He oversees the implementation of the firm’s investment strategy and works across the firm’s business sectors. Marcus has been involved in the investment, management and fund raising of Clear Sky Capital’s various businesses. He serves as chair of the firm’s numerous investment committees. Marcus has more than two decades of principal experience in real estate. Matthew serves as Vice President and Chief Financial Officer for Clear Sky Capital and its various portfolio funds. Matthew oversees all aspects of accounting, tax, financial reporting and treasury. In addition, Matthew is active with the capital market activities and communications with the firm’s investors. Before serving at Clear Sky Capital, Matthew was a Sr. Manager with Ernst & Young, LLP (EY), where he served in the audit and financial accounting and advisory services practices, with a focus on serving companies funded through capital markets. 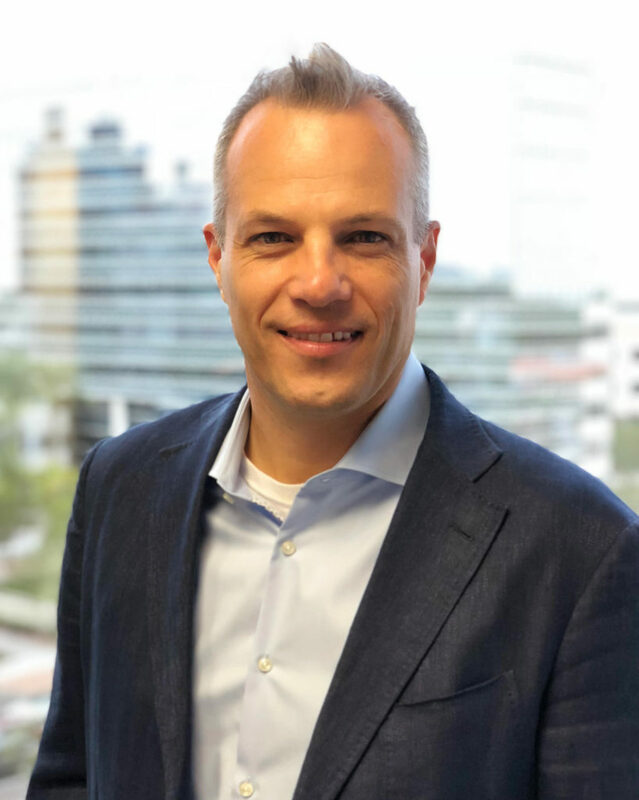 While at EY, he served a portfolio of private and public companies, gaining experience in technical accounting, international operations, SEC reporting and internal controls. 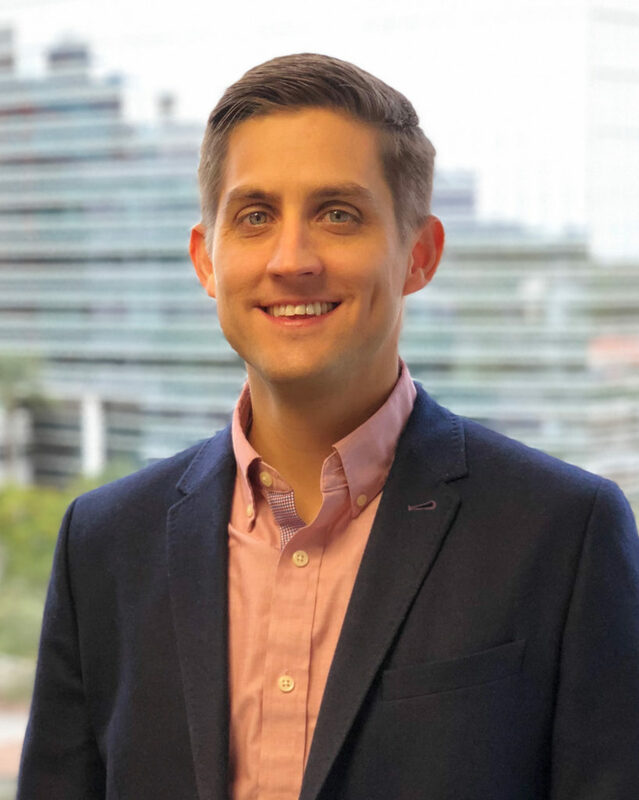 Matthew is a Certified Public Accountant, a Member of the American Institute of Certified Public Accountants and a Member of the Arizona Society of Certified Public Accountants. Matthew serves as General Counsel for Clear Sky Capital. His role is to oversee legal structuring, risk analysis and execution and management of Clear Sky Capital’s largest and most complex transactions. This includes acquisitions, dispositions, recapitalizations and capital market transactions. Matthew manages key issues across Clear Sky Capital’s portfolio of companies and drives legal aspects of operational improvements and enterprise risk management. 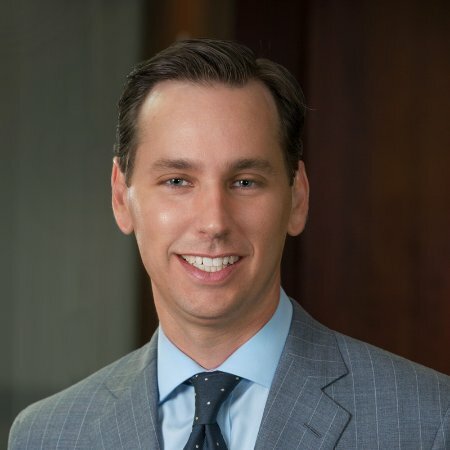 Prior to joining Clear Sky Capital, Matthew was partner at Gallagher and Kennedy focusing his practice on real estate transactions and general corporate law. © Clear Sky Capital 2017. All rights reserved.